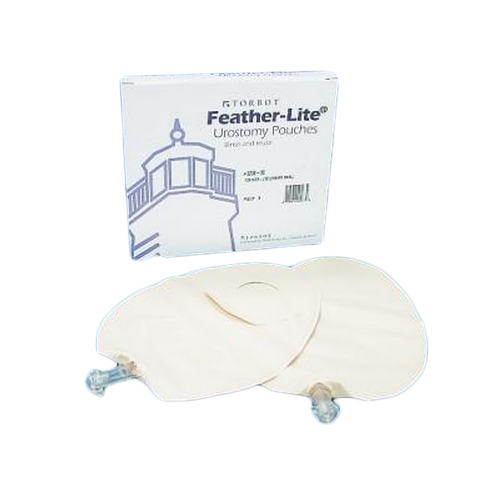 Feather Lite Pouch is made with soft, flexible material.The Feather Lite Pouch is comfortable and light-weight. 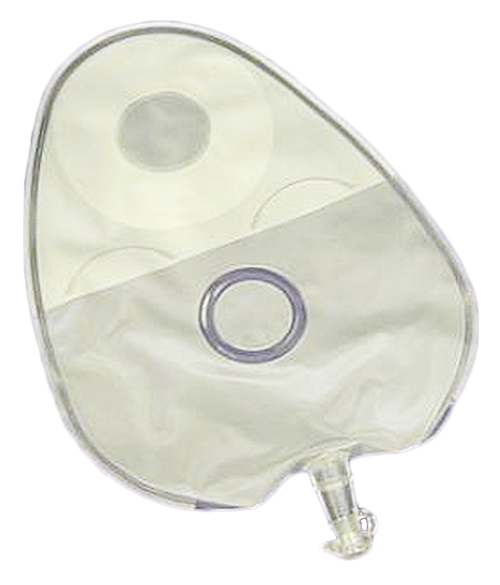 Weighing only 3 ounces, the Feather Lite urinary Pouch is easy to use. 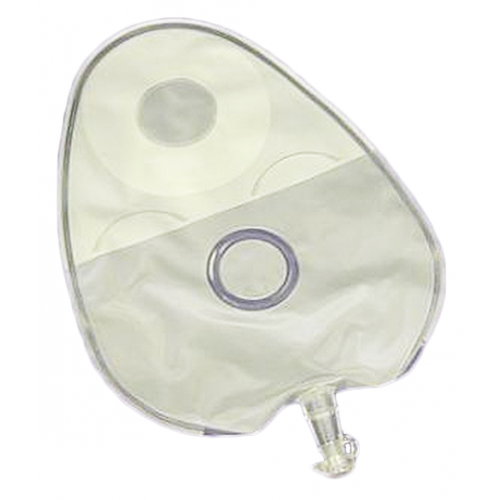 The Feather Lite Urinary Diversion Pouch may be used with Hypalon or Convert-A-Pouch faceplates. Regular, beige, 10 oz. Pouch size 6-3/4"x10-1/8". 5/pkg.